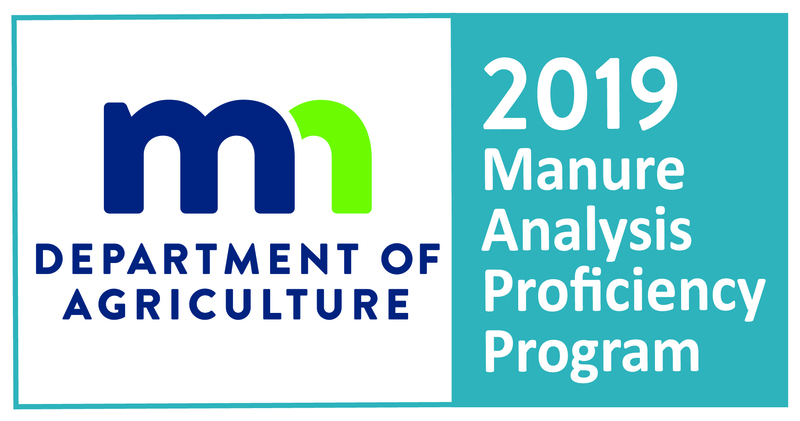 CVAS is now certified for Minnesota Department of Agriculture's Manure Analysis Proficiency (MAP). Manure analysis is strongly recommended to help farmers know the value of manure applied to their crops in place of commercial fertilizer. Using manure in place of commercial fertilizer often results in increased crop yields, but accurate analysis of the manure is crucial. To submit sample for manure samples, please download the manure submission form.